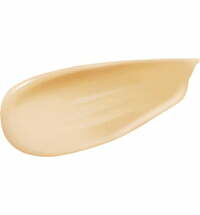 A thick and luxurious "must have" brush for applying mineral foundations. WON! 'Must Have Brush' from the Natural Beauty Awards 2008. 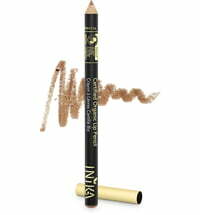 The famous INIKA 100% Vegan and Certified Cruelty Free Kabuki Brush is one of a kind and we are so proud of it! Inika is very particular about the manufacture of our brushes, the wood is sourced from sustainable forestry and the hair is synthetic which makes our brushes ethical and of the highest quality. 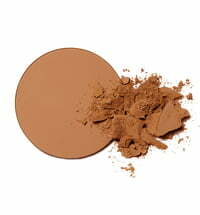 The Kabuki Brush has been specially formulated to work with our minerals giving you the most incredible seamless application when used with INIKA Foundations, Setting Powder or Bronzers. 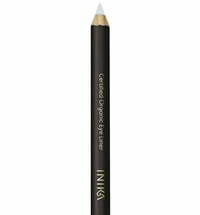 Try this brush - you will love it! 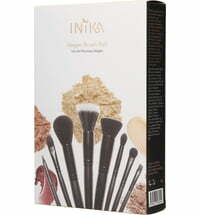 INIKA's Kabuki Brushes have been specifically designed to be used with INIKA mineral foundations. This ensures you have the best application and coverage possible. The reason why it performs so well is due to the density of the bristles. 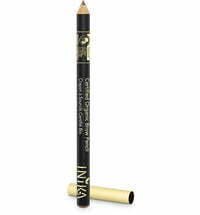 Dip Kabuki Brush into minerals and work into bristles ensuring brush is evenly coated. 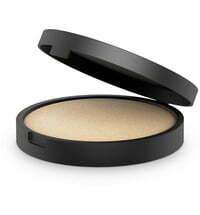 Apply in light downward strokes all over the face. 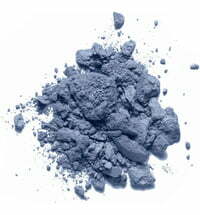 For heavier coverage, use a circular buffing motion. 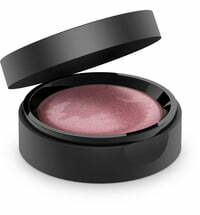 Ingredients: 100% synthetic materials and wood from sustainable forestry. 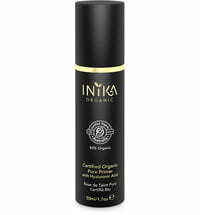 To protect all your INIKA brushes, cleanse regularly using a chemical free shampoo. Lather and rinse until the water runs clear and leave to dry naturally overnight.